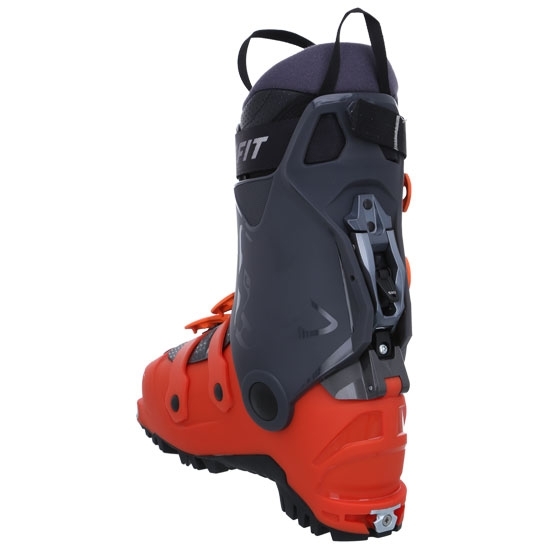 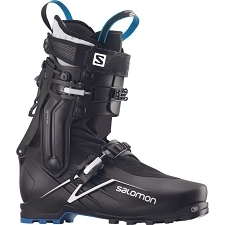 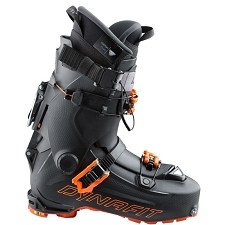 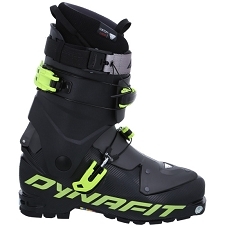 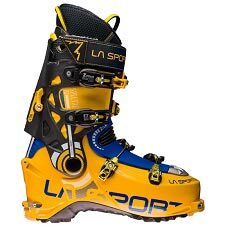 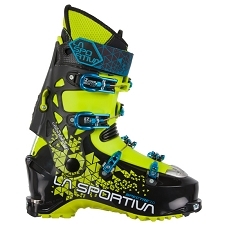 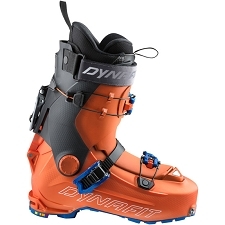 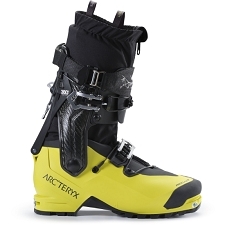 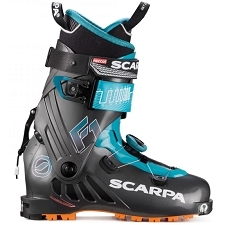 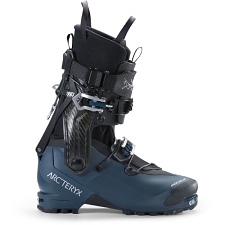 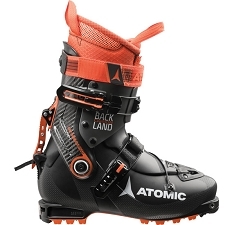 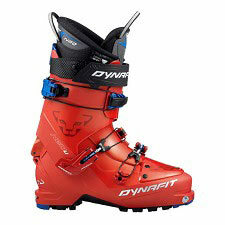 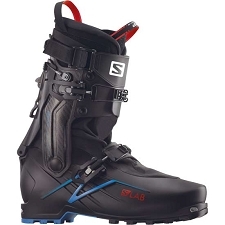 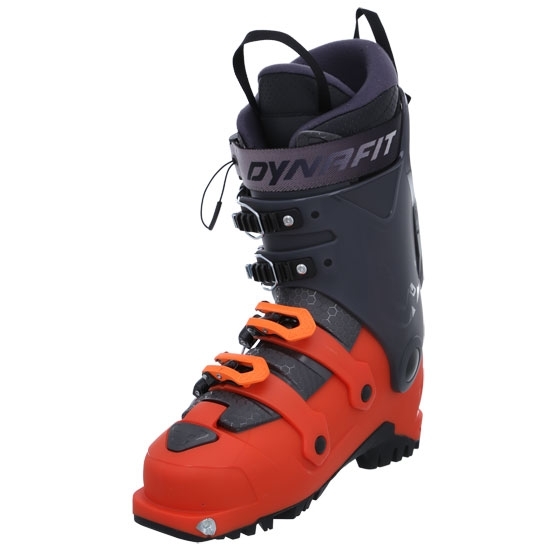 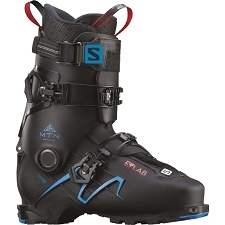 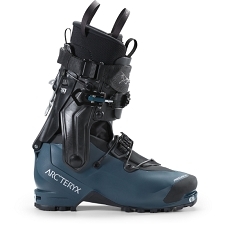 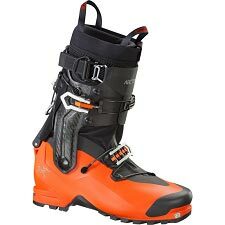 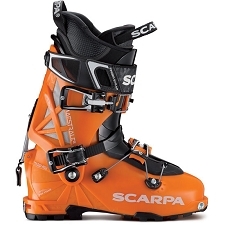 Renewed for this season, the Dynafit Radical ski touring boots are a comfortable, easy boot for all ski tourers looking for maximum support and good flex. 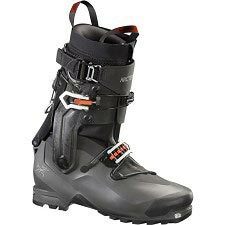 Versatile and easy to handle, the Radical is a medium weight boot with four buckles, for customized support and a comfortable liner. 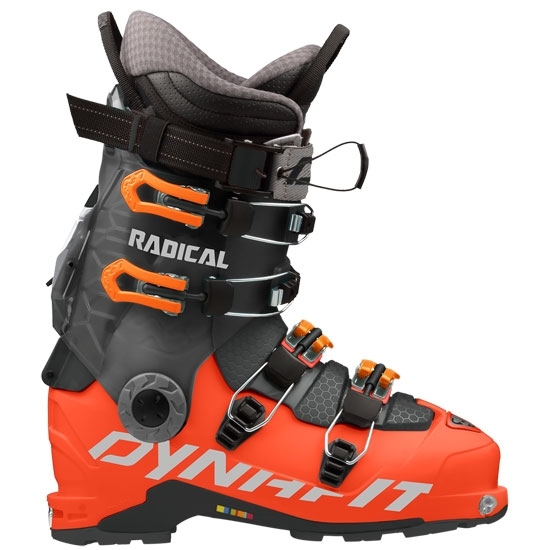 The Radical has a wide last and is possibly one of the widest lasts available. 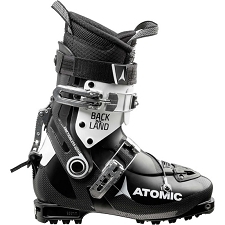 The Motion Lock Ski/Walk Mechanism can be adjusted very easily and secured in one of two positions: 15 or 21 degrees of forward lean, while the Ultra Lock Straps at the front of the upper ensure quick hold and can be readjusted with one hand. 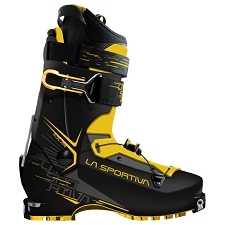 The liner is thickly lined for maximum comfort. 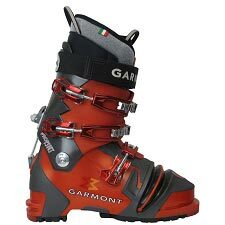 The POMOCO rubber blend in the outsole doesn&apos;t change when temperatures do to ensure consistent performance while walking. 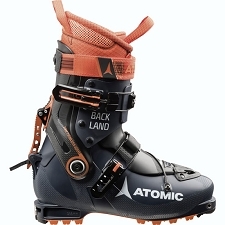 Forward lean: 15−21º + walk mode.